A few guitars of interest are available in Japan now which hopefully will make it to the USA & elsewhere soon. Winter NAMM is Jan 25-28, 2018 where the full USA product line will be released to the public. 2018 RG550 US MAP: $999. Under $1k STREET PRICE FINALLY!!!!! Last edited by jemsite; 01-29-2018 at 10:55 AM. 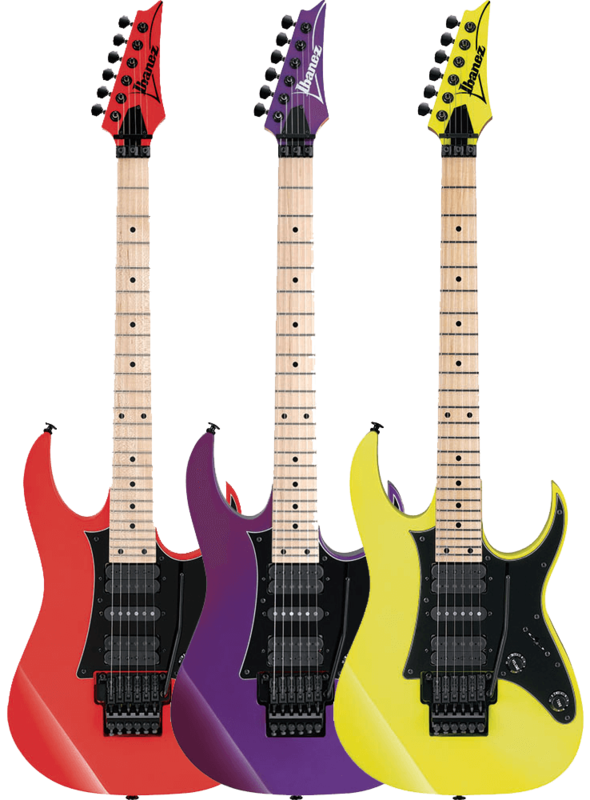 I'd like to have seen more colours on the RG570. For ages I was all about the 550 but a few years ago I picked up a white RG570 that converted me.